A night at the theater is enjoyed by all, especially when following these easy tips for proper theater etiquette. Photo courtesy: The Washington Center for Performing Arts. Everyone knows that certain situations call for certain forms of etiquette. You turn off your cell phone ringer in the movie theater, you don’t wear all white to a wedding and you don’t put your feet on the table in a restaurant (or anywhere, really). Just like in these scenarios, attending the theater calls for certain etiquette. But unlike these scenarios, not everyone understands what this etiquette is. This gap in understanding can make some feel uncomfortable in the theater or hesitant to attend at all. But theater etiquette isn’t a mystery. In fact it’s really quite simple. 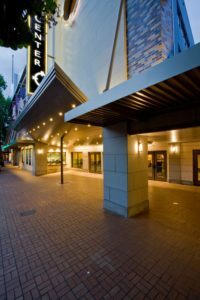 The Washington Center is a wonderful place to practice your theater etiquette. 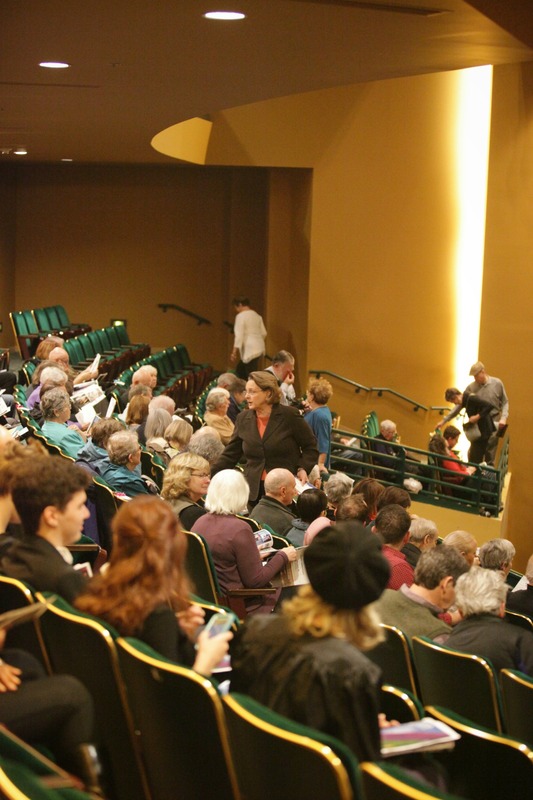 Photo courtesy: The Washington Center for the Performing Arts. According to Cordier, there is no official dress code at The Washington Center, aside from the few programs where attire is specified as “black tie” or business casual. Still, it is always fun to dress up for the theater. You could go “all in” with a tux or gown, or look your best in a suit, skirt or business casual. Nice attire heightens the experience for everyone. After all, it’s a special experience. Why not dress accordingly? Much like during a movie, at the theater, cell phones should be turned off or silenced. You shouldn’t even browse on your device during a production, as the screen’s light illuminates your face and serves as a distraction (and a disrespect) to the performers. The overture is the signal for audience silence. 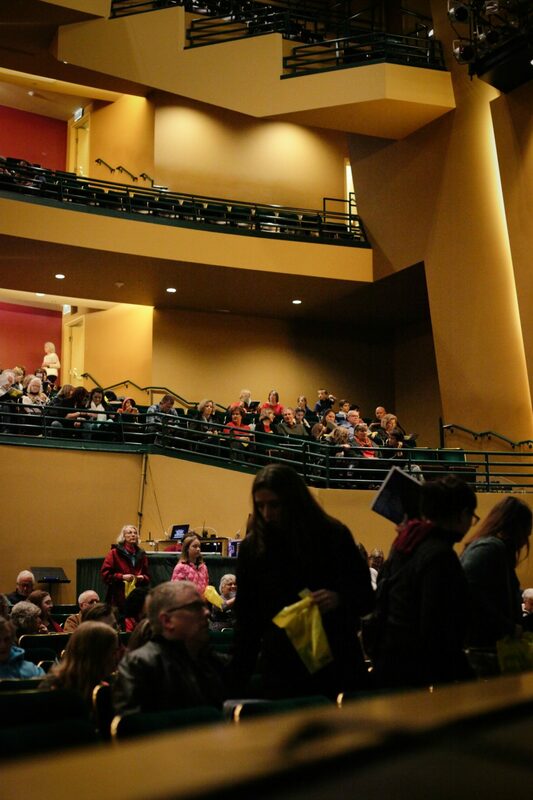 Photo courtesy: The Washington Center for the Performing Arts. Silence should fall as soon as the overture begins. If you need a cough drop or other candy, make sure they are unwrapped beforehand. Wait for applause or intermission to riffle through your bag. While the show is in progress, resist the urge to sing along with, hum or otherwise accompany the score unless invited to do so. Clapping or calling out is always inappropriate except at specified times. Likewise, flash photography is always off limits unless otherwise indicated. Be sure to not block the view of the people behind you by wearing a tall hat, leaning forward or learning against your companion. While it is fun to get fancy for a night at the theater, take it easy on the cologne, aftershave and perfume. Many people are allergic to these scents, coupled with the close quarters of the theater, can be uncomfortable. It is important to be settled in your seat before the production begins. 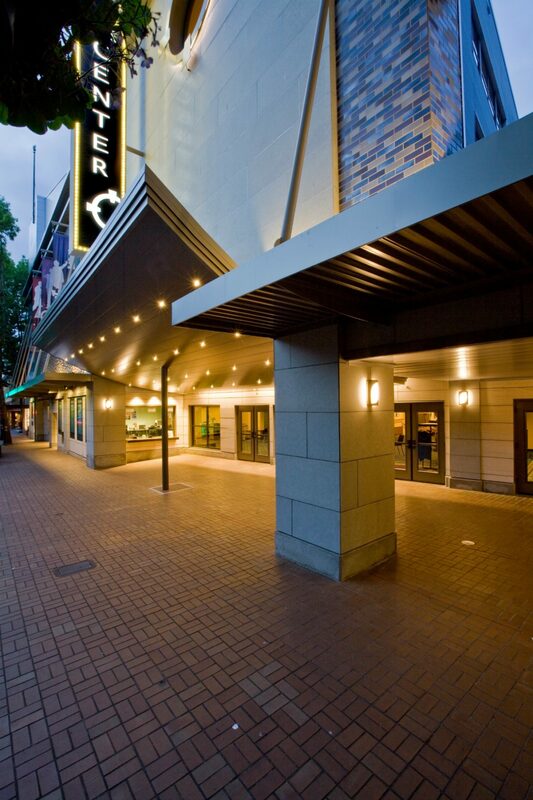 Photo courtesy: The Washington Center for the Performing Arts. It may be acceptable to arrive fashionably late to a party or other social gathering, but a theater production is different. “Our theater lobby typically opens about one hour before a performance and we recommend patrons arrive anywhere from half-an-hour to 45 minutes before the event begins,” Cordier explains. And if you are late, “For the most part, people are allowed to go to their seats during an applause or break in the music,” Cordier says, while cautioning that this can vary depending on the performer. 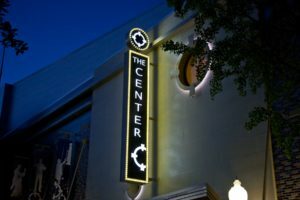 “We recommend leaving yourself plenty of time to find parking or even come downtown early for dinner and then walk over to The Center,” he adds. Just as it is discourteous to arrive late, it is also impolite to leave early. Besides, you might miss something fabulous. Theater attendance can be magical, especially for younger audience members. Some are hesitant to bring children to the theater for fear of disruptions but there are a few things that can help ease that fear. “Most of our productions are available to people of all ages (with the occasional ‘18 or 21 plus only’ show) but we typically encourage parents or guardians to look-up the show and make sure it’s appropriate for their children,” Cordier says. 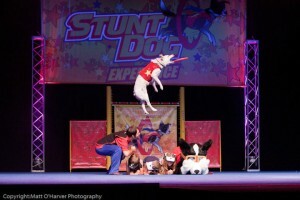 Some shows, like the Stunt Dog Experience, are perfect for kids. Others, are more suited for an older audience. 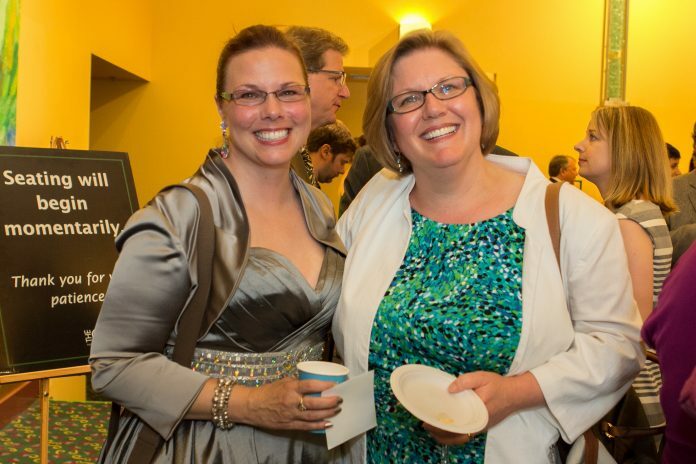 Photo courtesy: The Washington Center for the Performing Arts. There are many fun and fascinating productions coming up at The Washington Center this year. 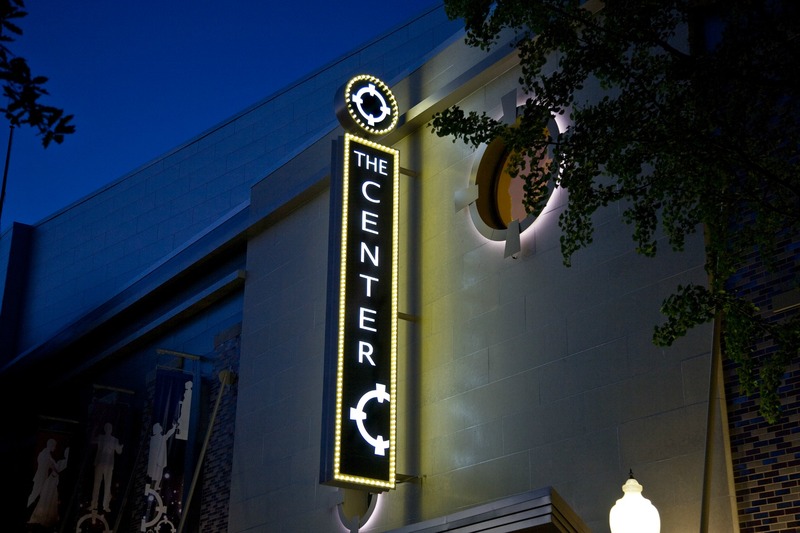 Photo courtesy: The Washington Center for the Performing Arts. Whichever production you choose, remember to have fun. 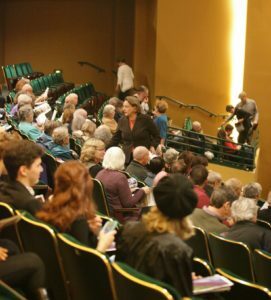 Theater attendance is about art, culture and delightful entertainment. What could be better than that?